Part 2 of 2 of Roger German’s interview, Part 6 of the basement finishing series. 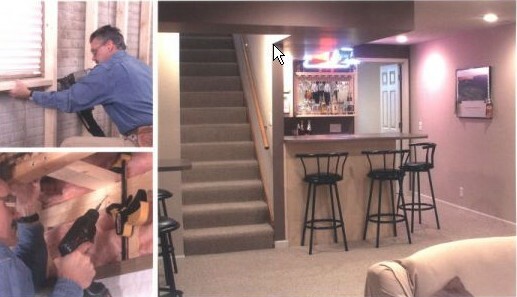 Brian and Paul complete their interview with basement remodeling expert Roger German. Mr. German is the author of Remodeling a Basement from the Taunton Press’ “Build Like a Pro” series of books. This is the second half of our interview. Thanks to listening to this interview with Roger German. 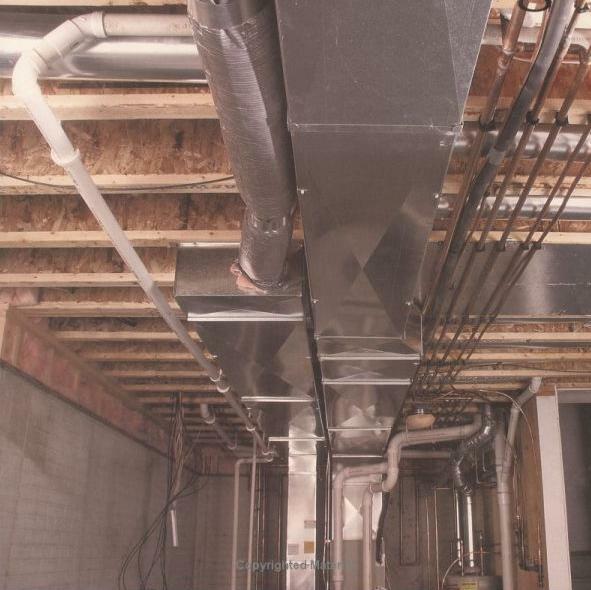 This post will conclude our 6 part series on basements. As always if you have any questions about any DIY or home improvement topics feel free to contact us. You may also comment on these posts. In next weeks episode we will address several listener/reader questions as well as provide plans and give guidance on building and arbor for your garden.